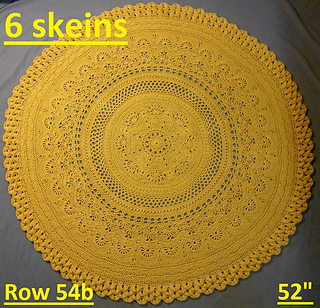 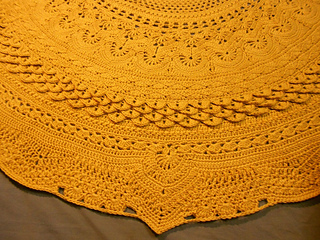 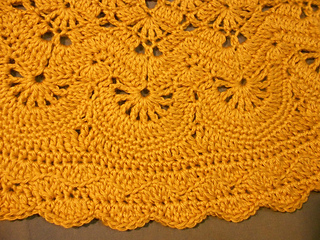 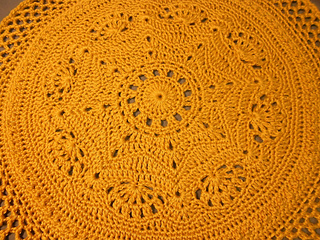 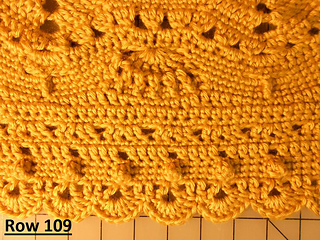 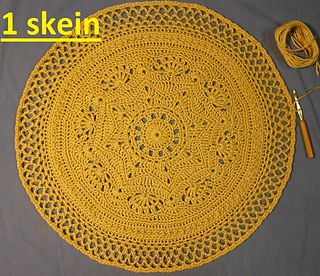 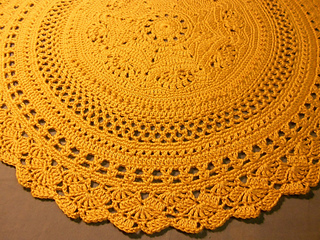 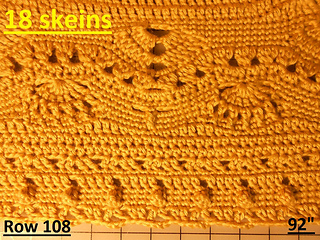 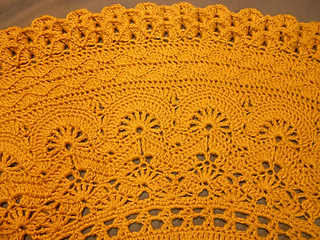 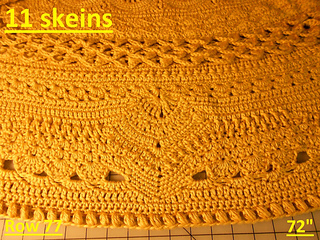 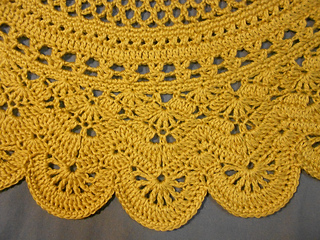 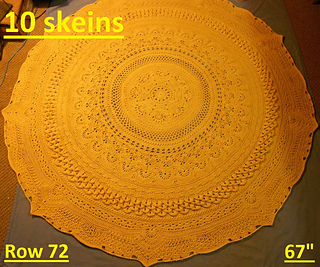 This pattern has been published Thank you! 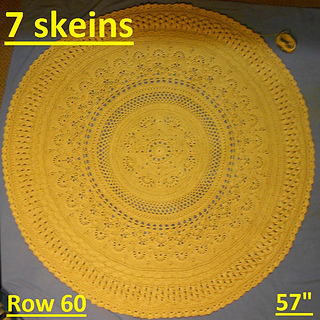 I have created my own group for those interested in following my design work in a laid back, slightly bent & casual atmosphere. 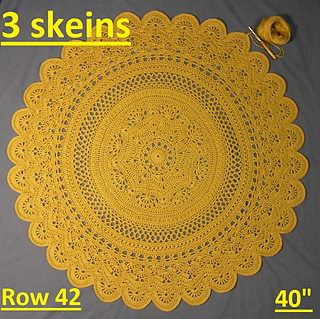 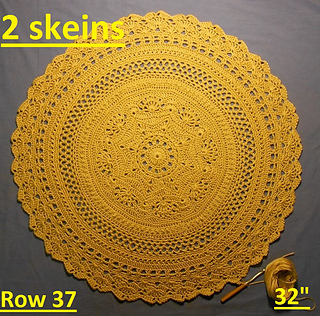 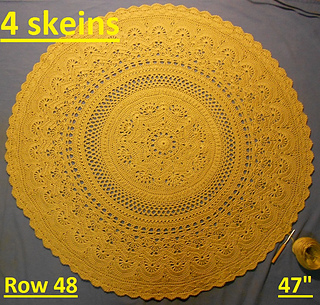 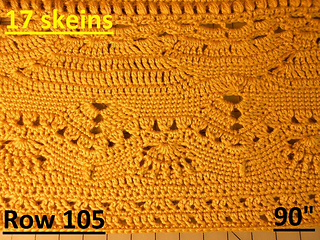 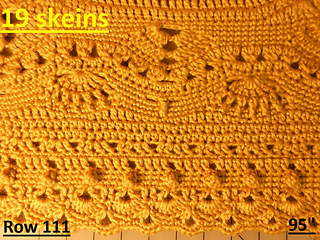 Some skeins will end up doing part of the following row but for clarity I only list full rows that a skein will finish. 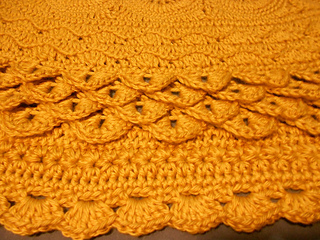 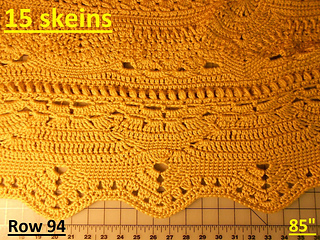 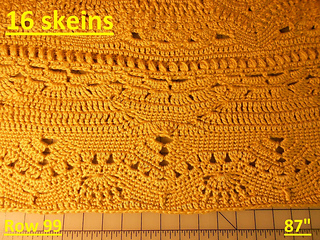 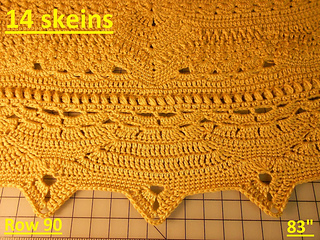 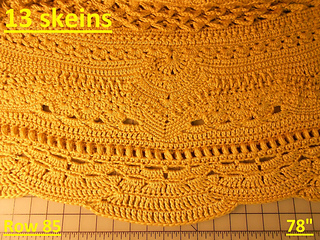 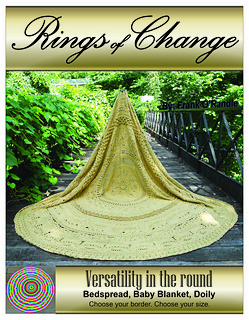 This skein ends after completing one out of the four rows of Crocodile stitch scales. 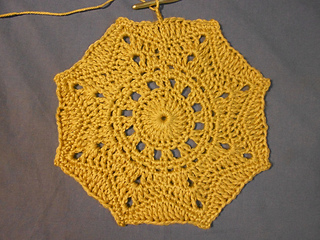 I forgot to do a picture of this one. 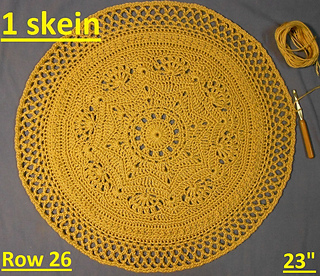 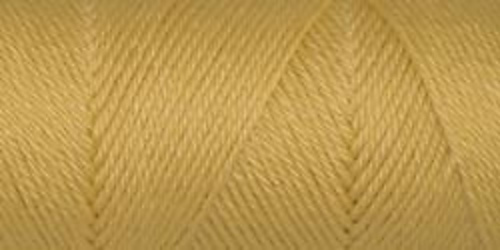 I only used 3oz of the 19th 6oz skein. 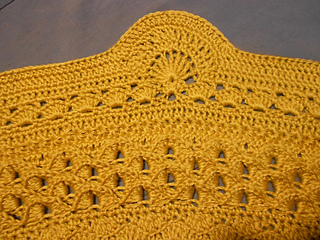 One other thing that I do is that I leave unusually long tails for weaving in. 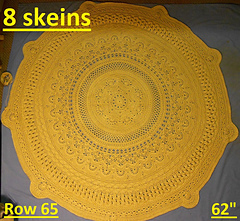 Typically 10” to 12” long each. 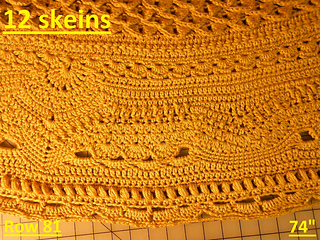 It is kind of wasteful but I use inexpensive yarns so it is not costing me a fortune to do this.